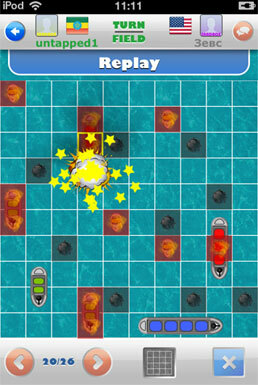 Naval Warfare is a classic strategy board game. 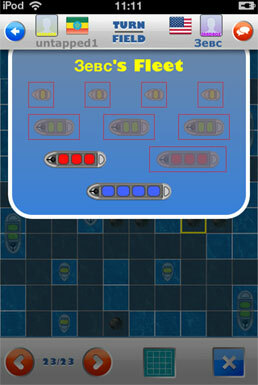 It uses Game Center Turn-based multiplayer system. It is easy to pick up and instantly engaging. 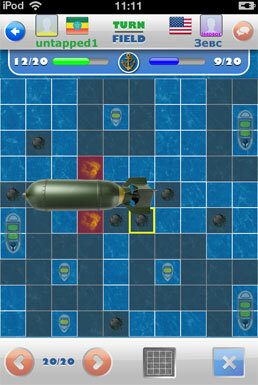 The game is pretty straightforward, allowing you to invite your friends or random opponents to play a turn-based game. You make a move, your friends make their moves at their convenience, and so on. Play with real people. No single player mode, no AI, just human beings. The game is multiplayer only. 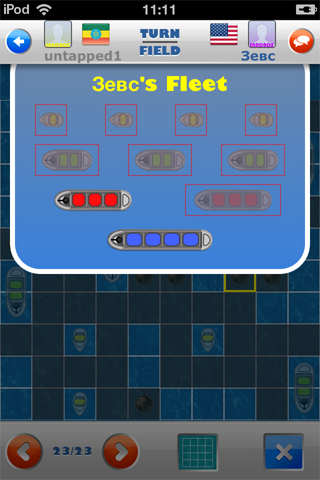 Game Center Turn-Based Multiplayer System allows you to play against many opponents at once. Notifications will inform you when it's your turn. 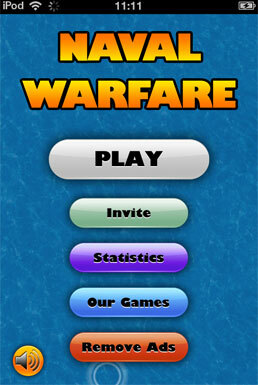 Communicate with your friends or just random opponents through in-game chat. 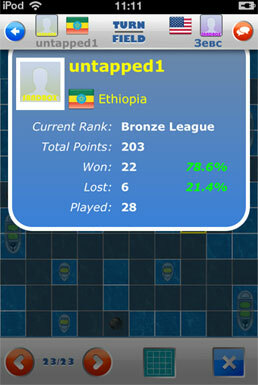 © 2011 GreatApp, All Rights Reserved.